Happy Gnu Ears...er...uh...Happy New Year that is. 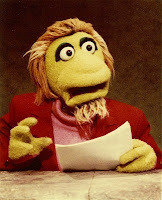 And yes...that is a photo of Gary Gnu from The Great Space Coaster (here). Hopefully you had an incredible New Year's Eve...me...I was sick so I stayed home and relaxed with my family. 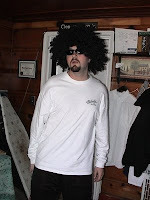 Now I'm thinking about all of the things I want 2009 to bring me. 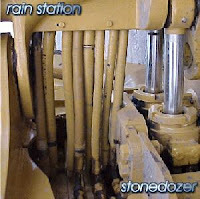 I thought I would start the year with a FREE MP3 for ya from Rain Station. Hoping this gets the creative juices flowing and the hankerin' to record and work on the next disc. Enjoy the FREE track and drop me a comment. Remember, all of my CDs are available for purchase at Nobody Records.